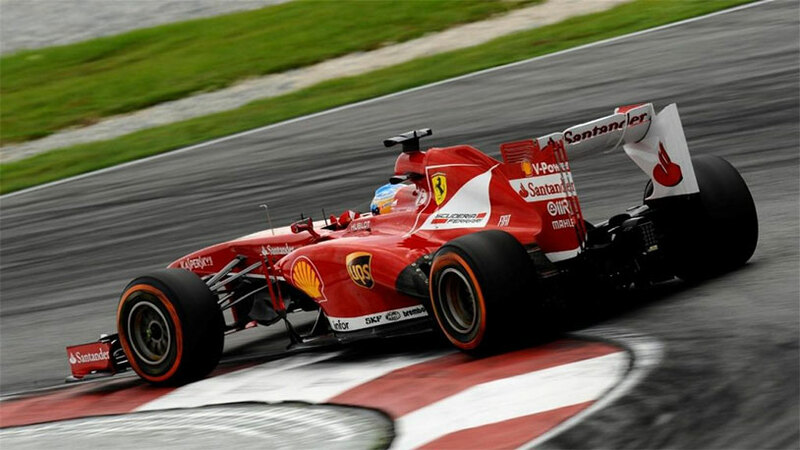 F1 racing isn’t a sport for the weak of heart – drivers need to maneuver their insanely fast cars through all manner of curves and straightaways while dodging each other and constantly jockeying for position. But a former league owner is saying that the new management might need to invest in a little testicular fortitude. The reason behind it, though, might surprise you. It’s a smart idea – the world of automotive engineering has progressed beyond the simple internal combustion engine, and electric racing would add a jolt of interest to the somewhat moribund sport. What do you think? Would F1 racing be as fun with electric cars? Read more at Inside EVS.